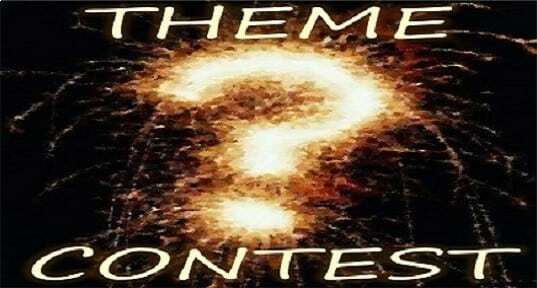 Apogaea 2017 Theme Contest now open! Do you have an absolutely brilliant theme idea for Apogaea 2017? Do you want to avoid Moist 2.0? Send us your idea! From now until 11:59 pm on January 25th, submit your ideas to [email protected]. Only one theme idea submission per person is allowed, so make your first bid your best bid. Please include a description with the theme idea for context. The final theme will be voted on by Team Ignition and announced during the Ground Control Retreat on February 5th. The winner of the theme contest will win a free ticket to Apogaea 2017! Thanks for your participation and sharing your creativity! This is your last weekend to do your art grant! And what about burning?